Are you looking for garage door locksmith service in Phoenix, AZ for your home or business? If so, you found the leading garage door locksmith service in the entire Phoenix area! Phoenix Locksmith can provide you with dependable and affordable garage door locksmith services that can meet your needs. One question we receive often is, "Can a locksmith open a garage door?" The answer is YES. We provide service on all makes and models of garage doors including all of their components. Whether the door is made of steel, wood or other materials, we can diagnosis any issue and get it back in working condition. Is the motor malfunctioning? Is the locking mechanism broken? 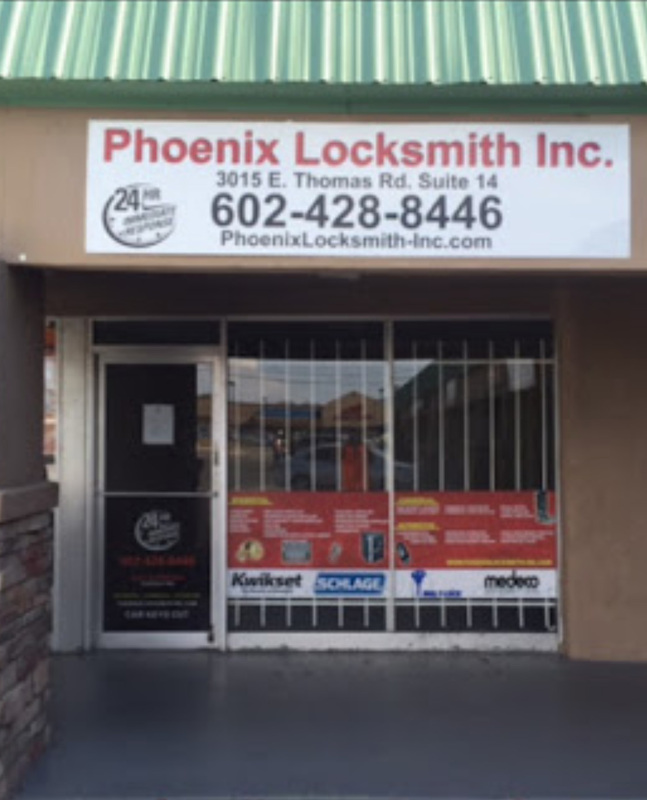 Phoenix Locksmith is the premier choice for reliable garage locksmith services in Phoenix, AZ! Some common problems we often come across are weak tension springs, broken cables and failing locks but none of those issues will be a problem after we service your garage! Many homeowners use the garage as another entrance to the home and with frequent use, the wear and tear will take a toll on many components that can be repaired and replaced by us. It's imperative to have your garage door working properly so rely on Phoenix Locksmith as your locksmith for your garage door! We know that your garage door is extremely important to your business because it's where you take in deliveries for inventory and more. If your garage door isn't doing its job, your day-to-day operations could be at risk! 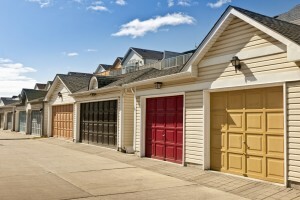 Don't let a faulty garage door jeopardize your business. And keep in mind that you'll need your garage door to be as secure as possible and our locksmith technicians can improve the security of the door – giving you peace of mind. In the event you need emergency locksmith service, you can call us 24 hours a day, 7 days a week! We will immediately arrive to your location and resolve any issues you are having with your garage door as we always carry all the tools we need for any job in our mobile response vehicles. Contact us today for garage locksmith service in the Phoenix area and get an estimate over the phone. Call (602)428-8446 and a Phoenix Locksmith technician will take care of your garage door needs.